Learn the Italian alphabet and perfect your Italian accent with the right Italian pronunciation. Understanding grammar will help you on your way to foreign language fluency. When learning the Italian language, a great place to start is with the alphabet. 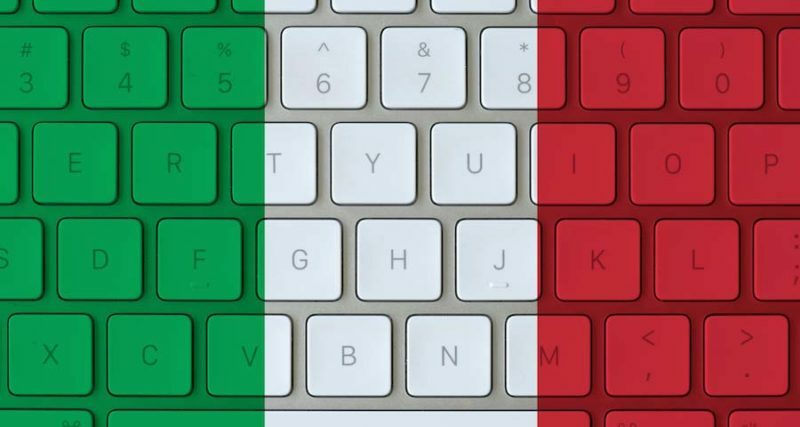 While there are many similarities with the English alphabet, there ar many you should be aware of to help your rapidly develop fluency in the Italian. Within the Italian language, s and z may be voiced or unvoiced. The difference here is also simple: voiced consonants are made by vibrating your vocal chords, while unvoiced consonants do not require any such vibration. An unvoiced “s” is pronounced like “mouse;” a voiced s is pronounced like “dozen”. An unvoiced “z” is pronounced like “pizza;” a voiced “z” is pronounced like “ds” like “pads”.